New Delhi : India and Singapore on Tuesday inked three pacts, including one on technical education and skill development. The pacts have been signed on the first day of Singapore PM Lee Hsien Loong's five-day visit to India. Both Prime Minister Narendra Modi and his Singapore counterpart shared their view on a fight against terrorism. "Rising tide of terrorism, especially cross-border terrorism and the rise of radicalisation are grave challenges to our security," said PM Modi. 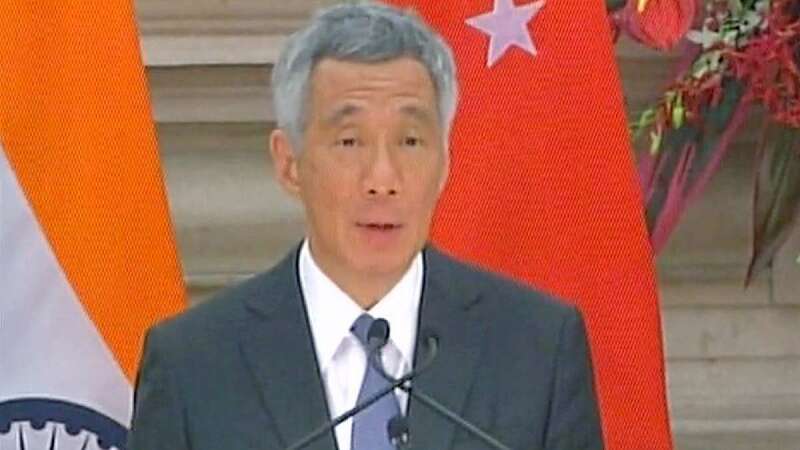 "Singapore condemns terrorism in all forms," said Singapore PM Lee Hsien Loong.